Arrive in style at your hotel on the Amalfi Coast with a private transfer! 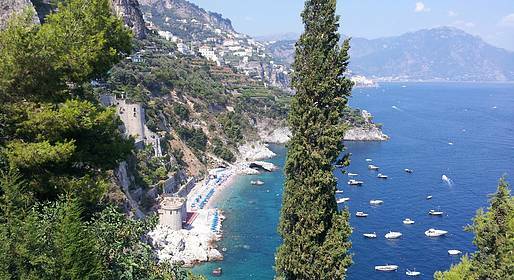 Travel from Naples to Praiano, Amalfi, or Ravello(or vice versa) in a luxury sedan with a professional English-speaking driver, happy to share this coastline's history with you during your ride. Please don't forget to mention your train or flight number, or your hotel name and address so we can be sure to meet you!